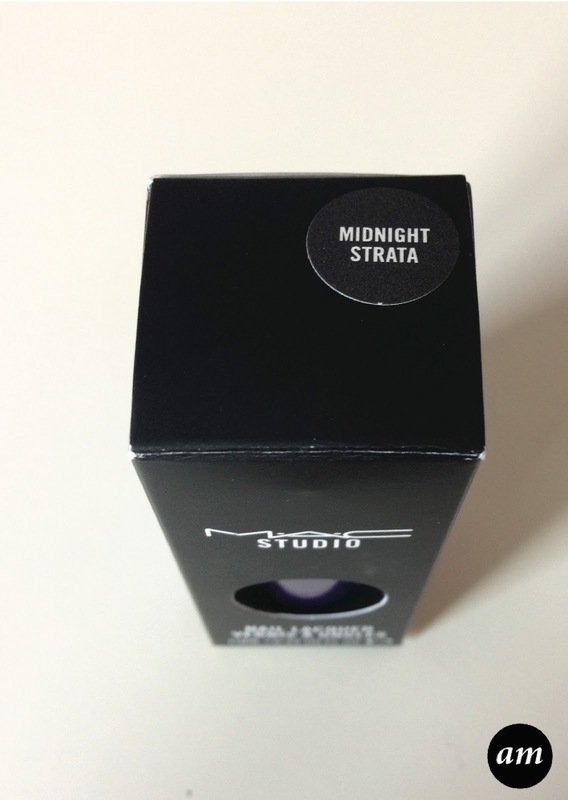 Midnight Strata is the first mac nail polish that I have tried. It is a bright, yet deep and rich purple colour, which has a shimmery finish to it. 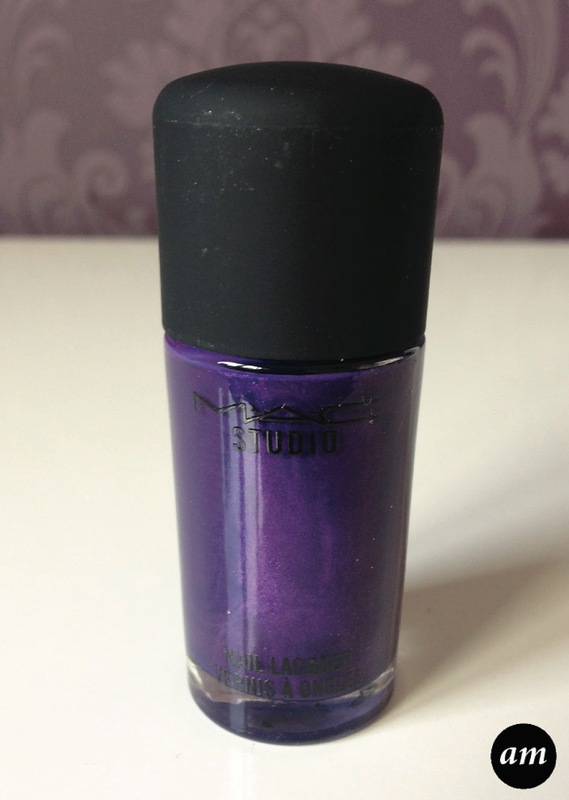 It would suit most skin tones and can be worn all year round. 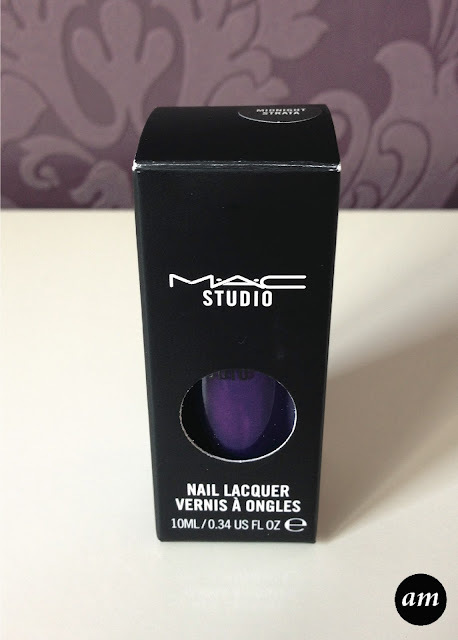 The mac nail polish impressed me when trying it out and I will be buying more of their nail polishes in the future. The polish goes on smoothly and it dries fast, which is always good. 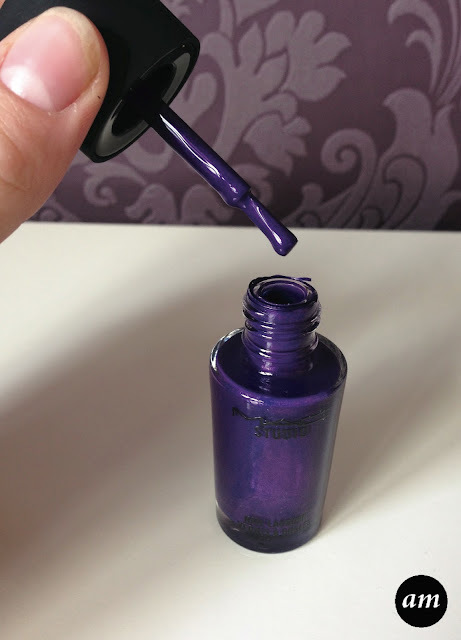 I found that this nail polish lasted well and it took a lot for it to chip.